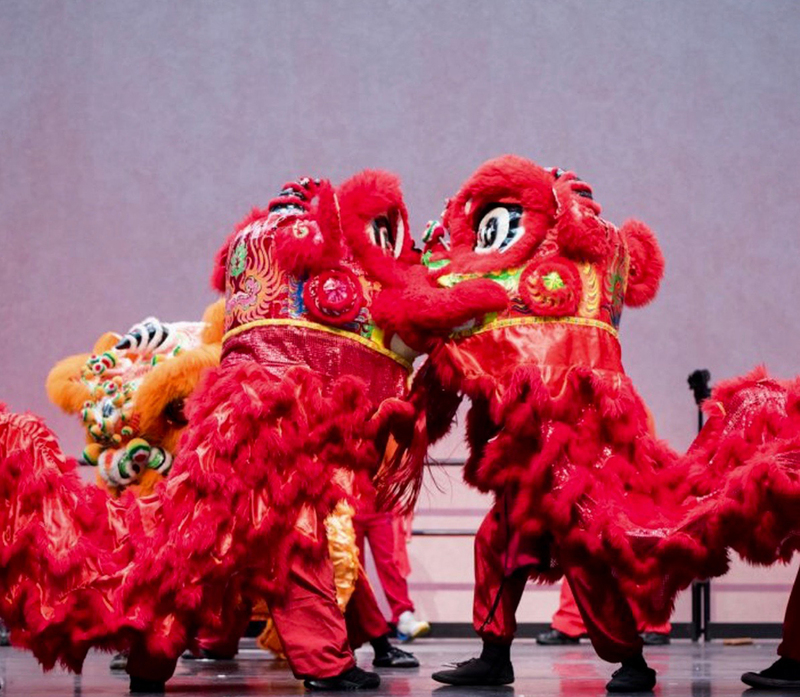 Ring in the year of the Pig with The Shops at Columbus Circle and New York Chinese Cultural Center, with Lion Dance performances, lantern making workshops and sugar painting demonstrations on February 2 from 1-4pm. 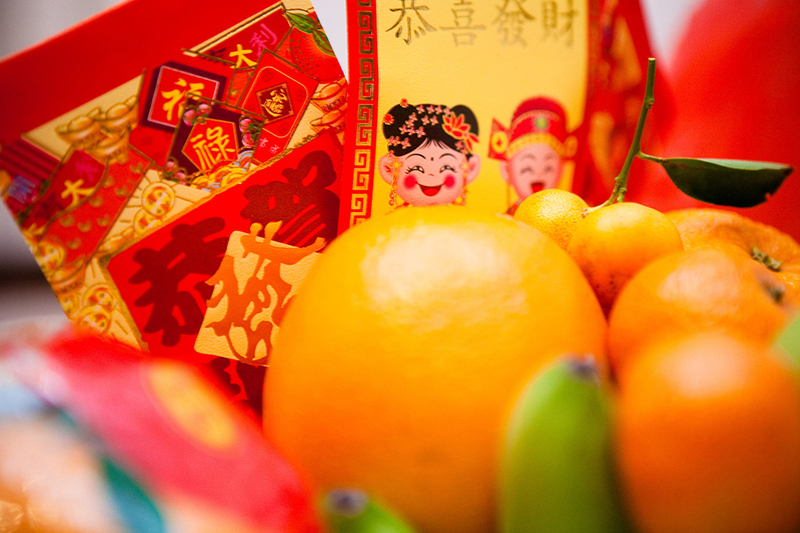 New Year’s Day of the Lunar calendar falls on Tuesday, February 5th. the Firecracker Ceremony and Cultural Festival will be held that day, in honor of The Year of the Pig at Sara D. Roosevelt Park in Chinatown, with 600,000 fireworks! Gung Hay Fat Choy! 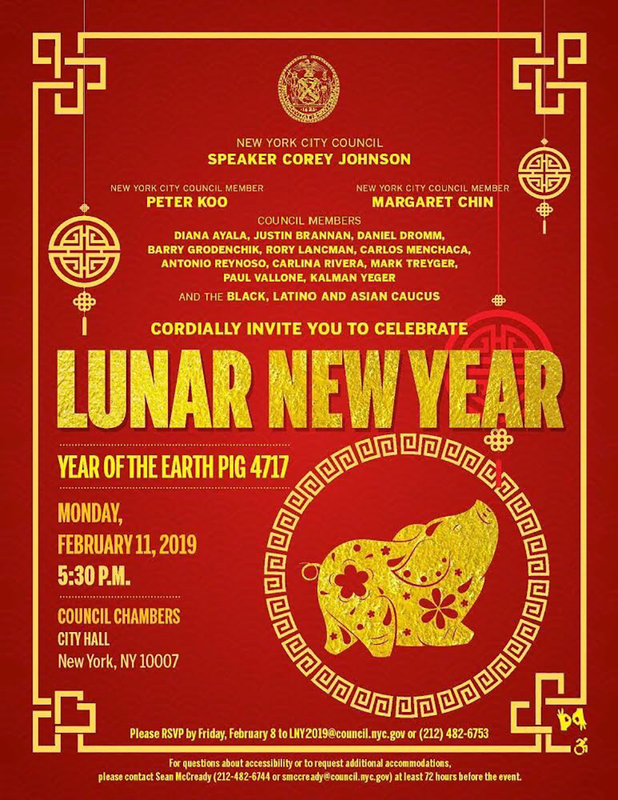 Come ring in the Lunar New Year and celebrate the coming of the Year of the Pig at The Museum of the City of New York on Tuesday, February 5 from 11am to 2pm. Losar, the Tibetan New Year, is celebrated all over the Himalayas. It’s 2146 in the Tibetan calendar, the year of the Earth Pig. People born in Earth Pig years are organized, happy, relaxed by nature, and unaffected by criticism. 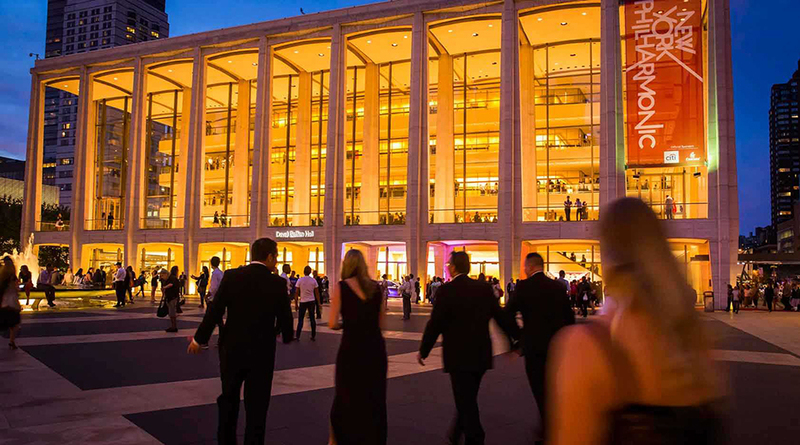 The New York Philharmonic’s annual Lunar New Year celebration returns with Fire Ritual, a new violin concerto by Oscar winner Tan Dun; Arrange: Stravinsky’s beloved The Firebird Suite; Mozart’s The Magic Flute and more. 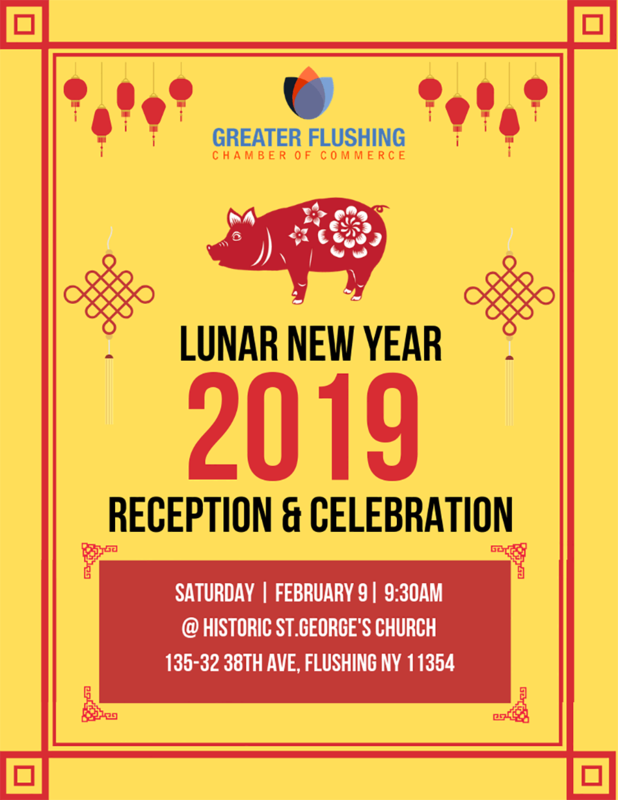 The Flushing Lunar New Year and Parade will take place on Saturday, February 9 from 9:30am to 10:30am, gathering at the historic St. George’s Church. May art bring you good fortune! 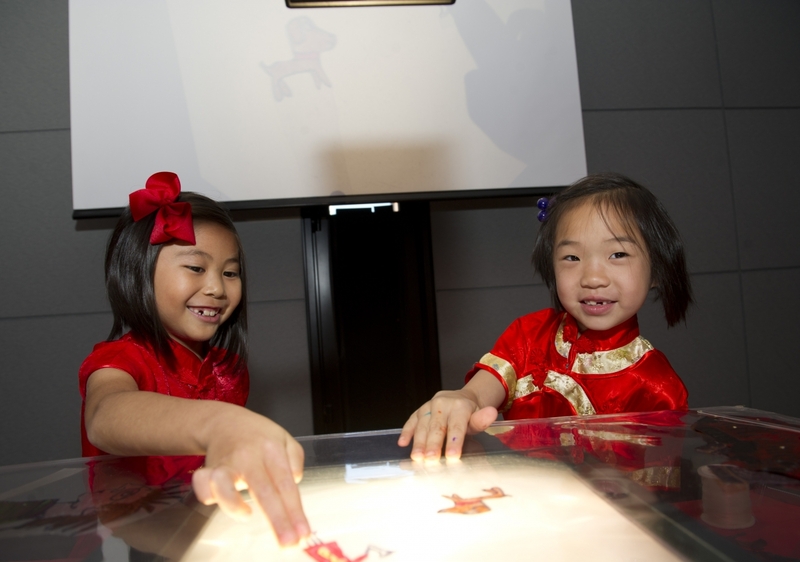 Mark the Year of the Pig, one of the twelve animals of the Chinese zodiac, with performances, interactive gallery activities, and artist-led workshops for all ages at The Metropolitan Museum of Art on Saturday, February 9 from 11am to 5pm. 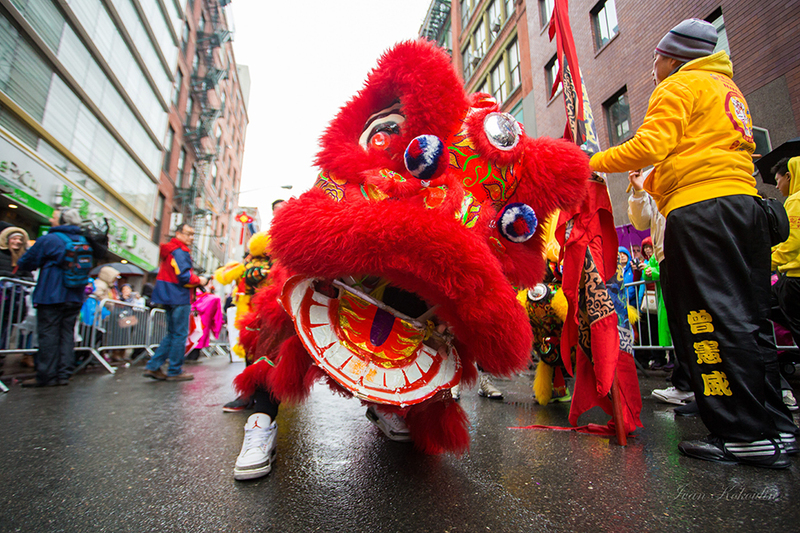 Join in with a festival Lion Dance that will move from the Oculus Westfield World Trade Center at 1:40pm through Brookfield Place and into the Winter Garden. 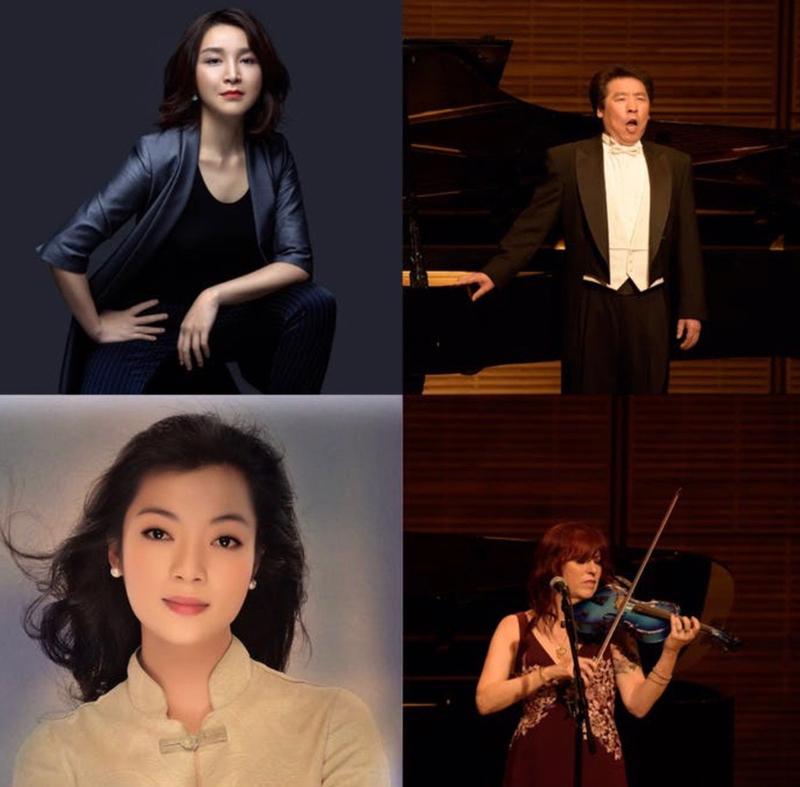 And stay for the MainStage performance at 2pm, with traditional Chinese dance and music. Family Day: Moon Over Manhattan! 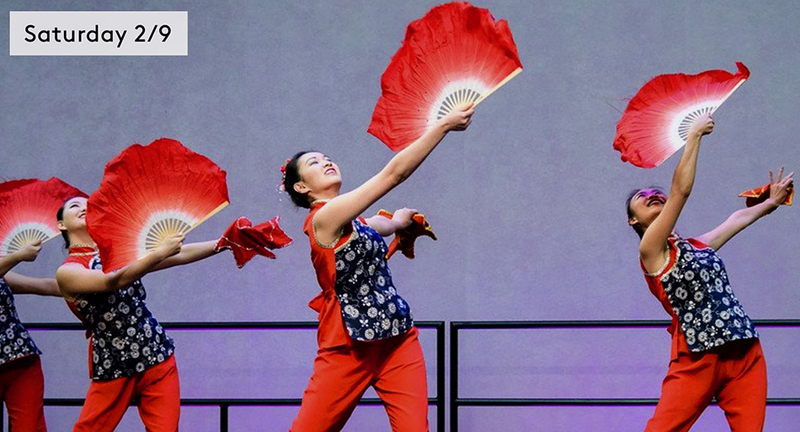 Celebrate Lunar New Year with the Asia Society on February 9th from 1-5pm with performances and traditional craft activities inspired by the Lunar New Year. 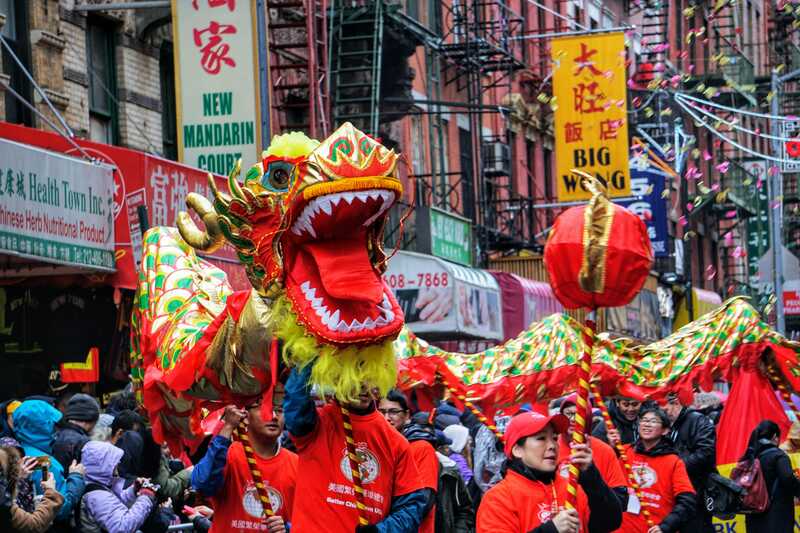 The best-known and most crowded Lunar Celebration is put on by the Better Chinatown Society ~ is ringing the New Year with its free annual Chinese New Year Parade. 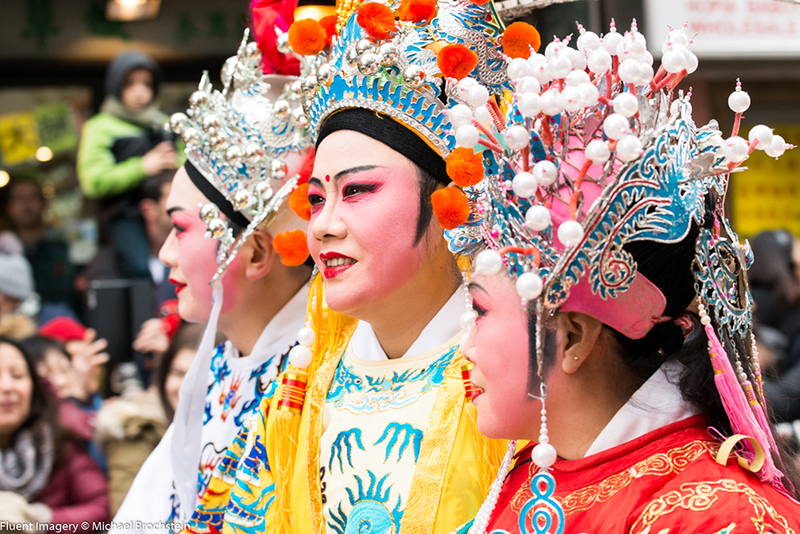 The festival also features traditional food, dance performances, floats, and big dragon puppets. (The Firecracker Ceremony is on February 5th). 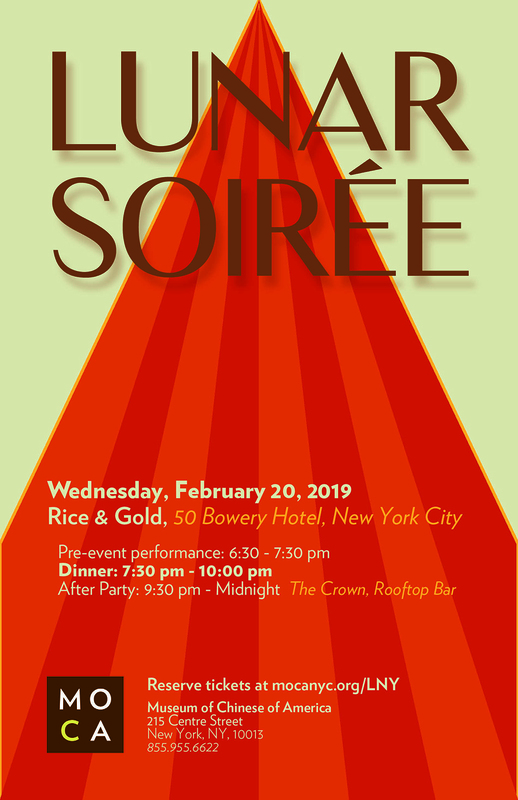 The MOCA 2019 Lunar New Year Soiree will be held at the famed Rice & Gold Chinese restaurant in the 50 Bowery Hotel.